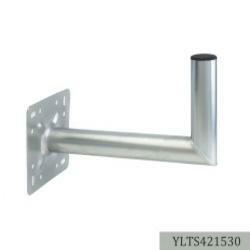 The YLTS421530 has a 42mm diamater tube and a 30cm standoff. It is made from electro-galvanised steel. 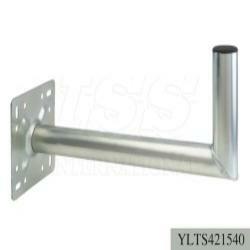 The YLTS421540 has a 42mm diamater tube and a 40cm standoff. It is made from electro-galvanised steel. 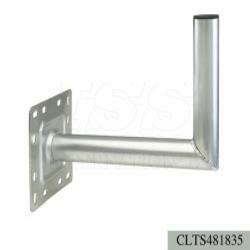 The CLTS481835 has a 48mm diamater tube with a 35cm standoff. It is made from electro-galvanised steel. 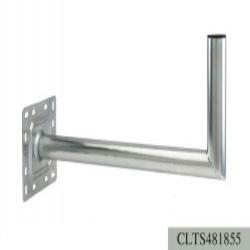 The CLTS481855 has a 48mm diamater tube with a 55cm standoff. It is made from electro-galvanised steel. 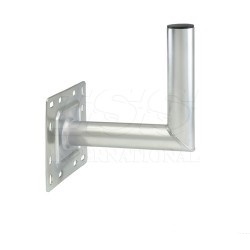 The CLT481825 has a 48mm diamater tube with a 25cm standoff. It is made from galvanised steel. 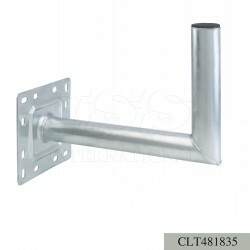 The CLT481835 has a 48mm diamater tube with a 35cm standoff. It is made from galvanised steel. 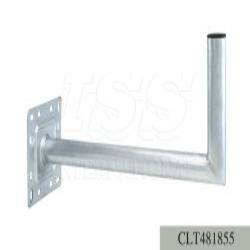 The CLT481855 has a 48mm diamater tube with a 55cm standoff. It is made from galvanised steel.